Kistiakovsky, Ihor [Кістяковський, Ігор; Kistjakovs’kyj], b 16 January 1876 in Kyiv, d June 1941 in Paris. 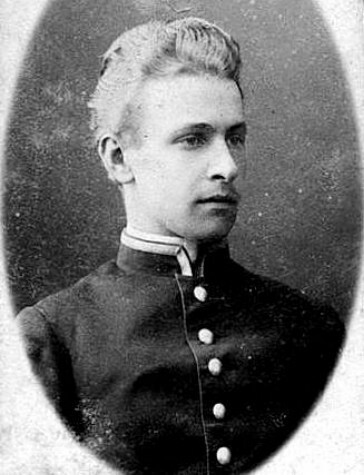 Lawyer, educator, and political figure; the son of Oleksander Kistiakovsky; brother of Bohdan Kistiakovsky and Volodymyr Kistiakovsky. A graduate of Kyiv University, he studied Roman and civil law in Germany and taught briefly at Kyiv University. In 1903 he moved to Moscow to practice law and taught at the university (1903–10) and commercial institute (1910–17) there. From May 1918 he was state secretary in Pavlo Skoropadsky's Hetman government and deputy head of the Ukrainian Peace Delegation that negotiated a truce with Soviet Russia; in July he was appointed minister of internal affairs. He was one of a group of ministers (with Vsevolod Liubynsky, Dmytro Doroshenko, B. Butenko, and Aleksandr Rogoza) that advocated an independent course and opposed federation (see Federalism) with a non-Bolshevik Russia. In 1919 he fled to Istanbul, where he worked as a lawyer and assisted refugees. Later he immigrated to Paris, where he was active in the Russian White émigré community. 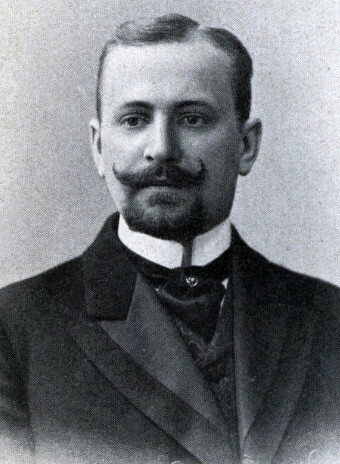 Kistiakovsky wrote several Russian-language works in the field of law, including studies on heirs’ responsibilities for debts in Roman law (1900) and on the concept of the legal subject (1903).